Just two weeks before 21-year-old Zephan Xaver is suspected of walking into a Sebring bank and senseless murdering all five people inside , he resigned from his position as a Corrections officer at Avon Park Correctional facility. It was a position, the Indiana native held for just 3 months with no issues, according to the department. Short stints seemed to be his pattern. 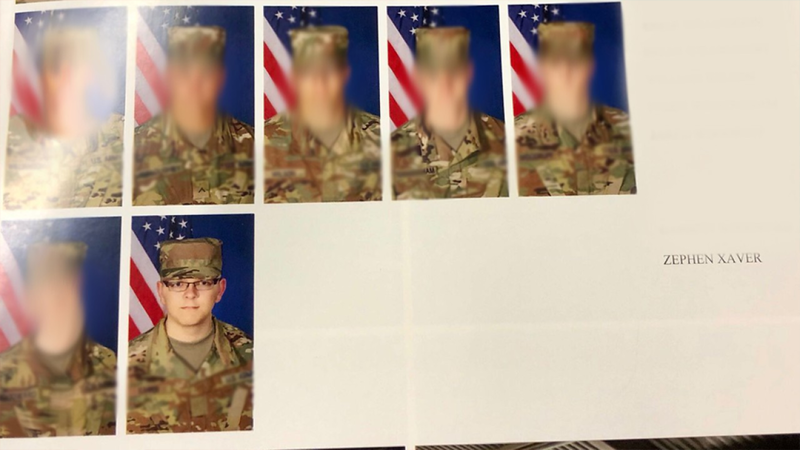 In March 2016, Xaver enlisted in the army’s basic training program, a U.S. Army spokesperson confirmed to us. But three months later, he “separated” from the army and never returned to training. The Army hasn’t explained why. It was a brief event in his life Xaver never mentioned on applications he submitted to the Florida Department of Corrections (FDC) and, we discovered, it was a part of his life the department never knew about because it never requested his military background. "Xaver indicated he never served in the military. Since he never officially served, there was no service to verify," Patrick Manderfield, an FDC spokesperson told us in an email. Leo Martinez is a retired FBI special agent who spent years conducting background checks on new agents and people under investigation by the FBI. He said the department should have known those details and could have requested them from U.S. Military. “It would give them a fuller, more complete picture of who this applicant is and what is their background,” he said. The Corrections Department’s failure to dig deeper, he said, left it vulnerable to missing red flags. Xaver is accused of randomly targeting a Sebring bank last month, taking all five people inside hostage before fatally shooting each one of them. Four of the victims were bank employees, one was a customer and all were women. 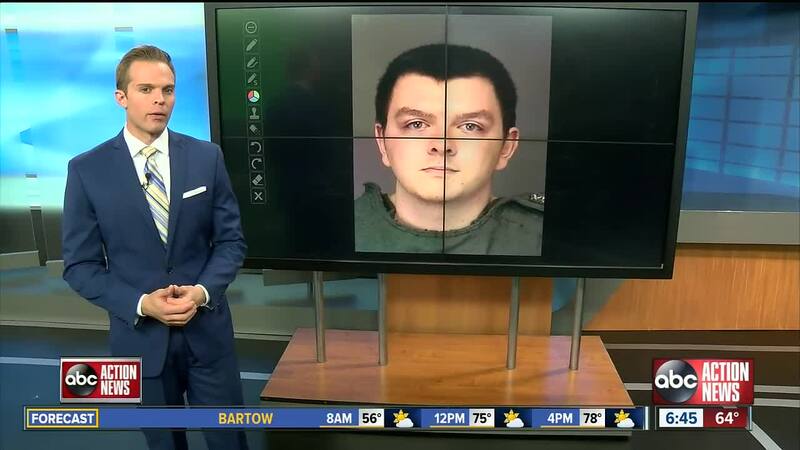 According to the corrections department "there was no disqualifying information" about Xaver that would have "excluded him from becoming a correctional officer." Florida corrections officers undergo a series of background checks including a drug screening, a physical, and national criminal history review. But, Martinez said criminal histories only reveal so much. “The person had to have been literally arrested so if a disciplinary matter, an ethical, morality whatever you want to call it if it didn’t reach the level of a crime then it may be very, very negative and bad information, but never rose to the level of being arrested then it’s not going to be in the NCIC system,” he said. The NCIC is an acronym for the National Crime Information Center, an electronic clearinghouse of crime data. 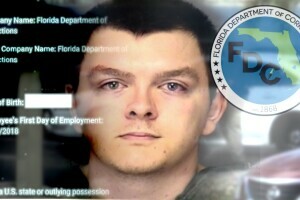 Records also show while the Florida Department of Law Enforcement (FDLE), the state’s top law enforcement agency, recommends all corrections officer candidates undergo a polygraph, psych exam and neighborhood check, the state prison system never did that for Xaver. It’s unclear if they ever do for other applicants. FDC’s spokesperson maintains it did nothing wrong. “The department performed every required background check as required by Florida statues,” its spokesman said. While the Department of Corrections continues to struggle with an officer shortage and high turnover rates, it’s spokesperson told us that has no impact on its hiring practices and they have no plans to beef up it background check policies for officers.